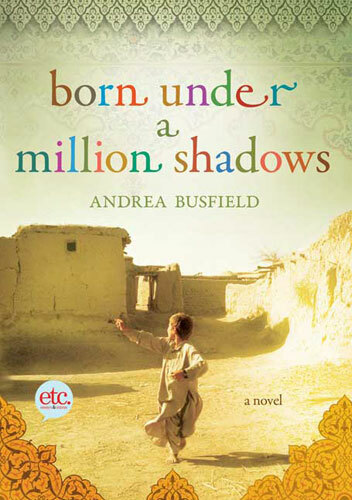 I have finally started reading Born Under a Million Shadows by Andrea Busfield. I have had this book on my TBR shelf for so long and I keep putting other books in front of it. No more! "My name is Fawad, and my mother tells me I was born under the shadow of the Taliban." I agree - that's a really riveting start! 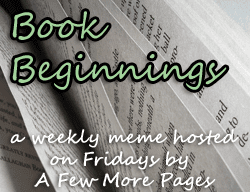 I have had this on my TBR for ever too!